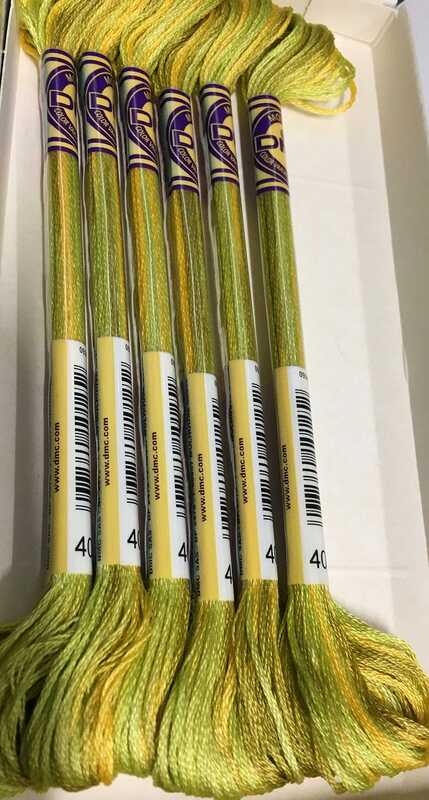 This listing is for 1 skein of DMC variegated embroidery floss. Create one of a kind needlework designs with a new shade revealed every 5 to 7 stitches. Let the unique color reveal itself in just a few simple stitches.